Happy first day of autumn or spring, depending on wherever you are in the world! Regardless of dates it’s still prime summer weather in Australia, and it looks like the temperature’s not cooling down anytime soon. Not that I’m complaining, though. Any excuse to keep eating ice cream can only be a good thing in my eyes. 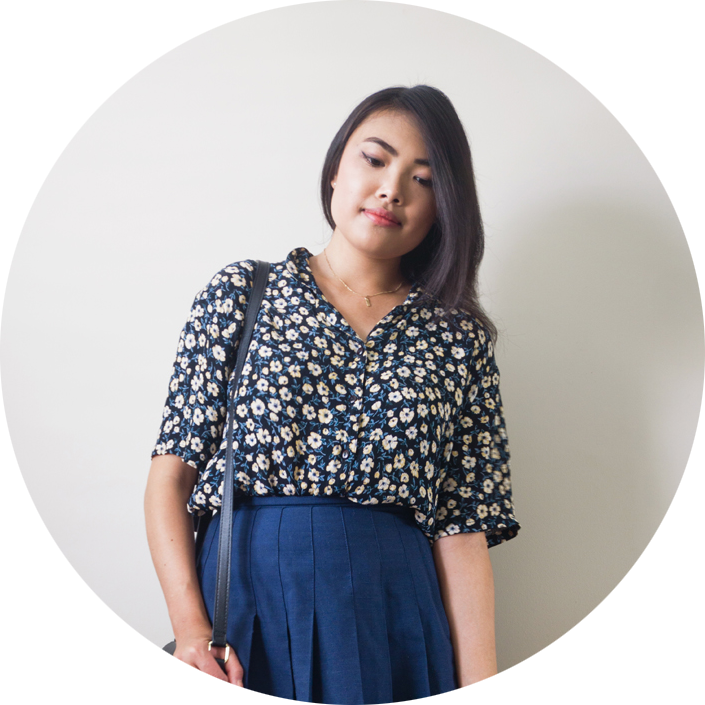 Anyway, with a new season comes something a bit new on the blog! I used to do a lot of tag-style posts here, but stopped since I’m not quite sure if anyone finds them interesting to read. Regardless, after reading Tokyobanhbao‘s blog I was inspired to spread the love and try this unique spin on a regular favourites post. 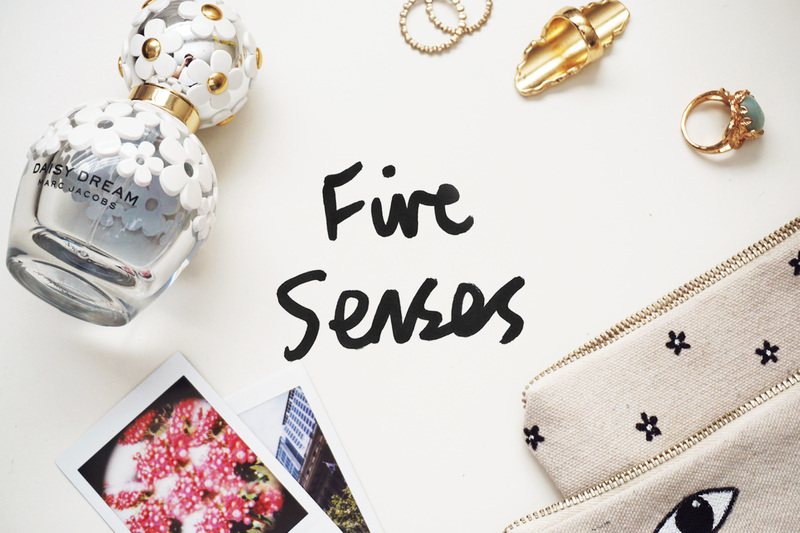 So here are some of the sense-related things I’ve been obsessed with lately! 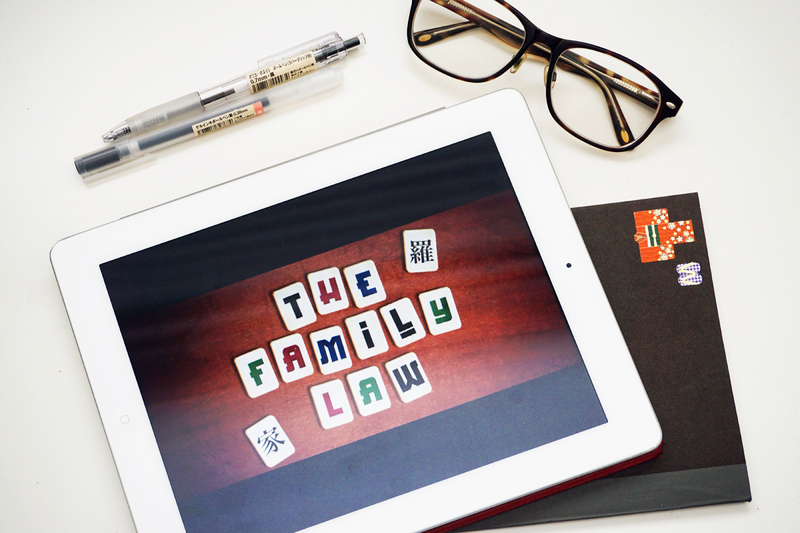 Usually I’m not big on the shows that Australian TV has to offer, but The Family Law on SBS has quickly become my latest obsession. I’m a bit late in recommending it since it just wrapped up, but it’s too good not to mention! Based on Benjamin Law’s memoir of the same name, the show somehow manages to be equal parts hilarious and heart-breaking. While I’m obviously tickled to be seeing Asians on primetime TV, this is such a heartwarming show in its own right. I can’t wait for season two and even more awesome (and often TMI) one-liners that make you laugh out loud. If you’re in Australia you can still catch it here! 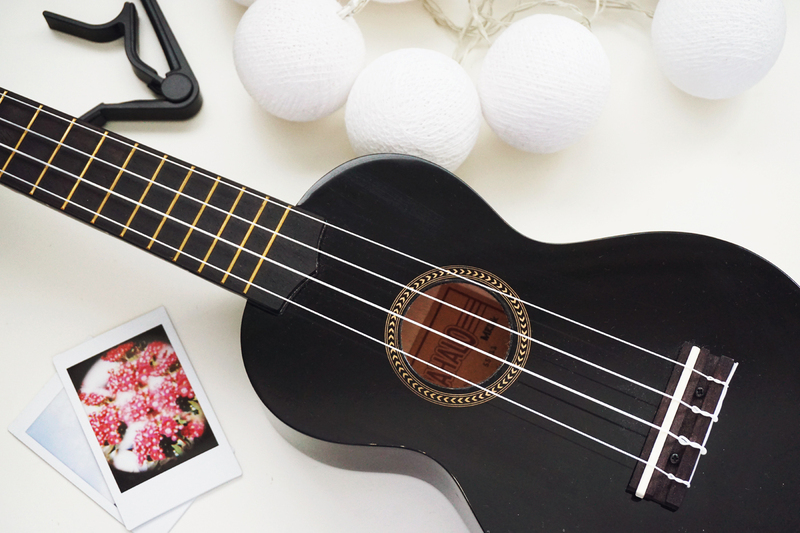 Even though I bought this ukulele almost a year ago, it’s still a longstanding favourite of mine. It’s nothing fancy, just a stock standard Mahalo that you can easily get from eBay. Regardless, I think it’s the best thirty dollars I’ve ever spent! It’s nice to have a hobby that doesn’t involve staring at a screen for hours on end. Not to mention, I find it relaxing to sing and play along even though I’m not so hot at it. Does this even count? 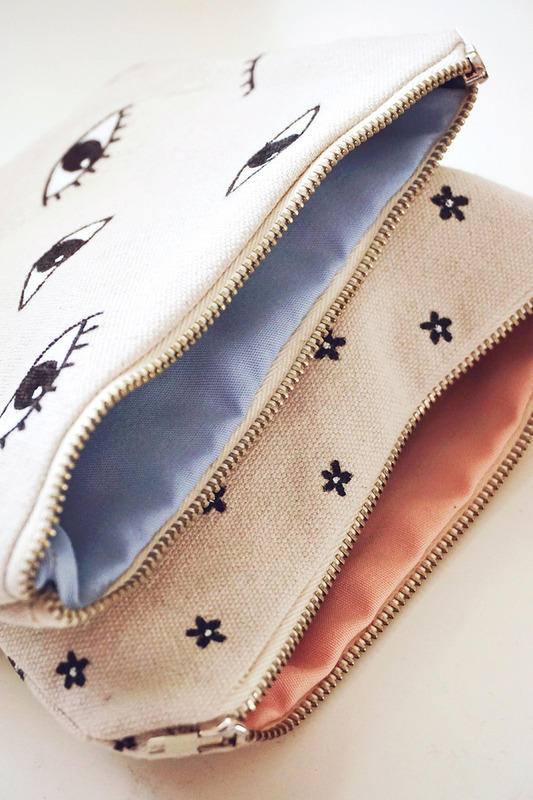 After watching Sofie’s video I decided to make these pouches in an effort to get more organised. Anyway, I’m in love with how they turned out! 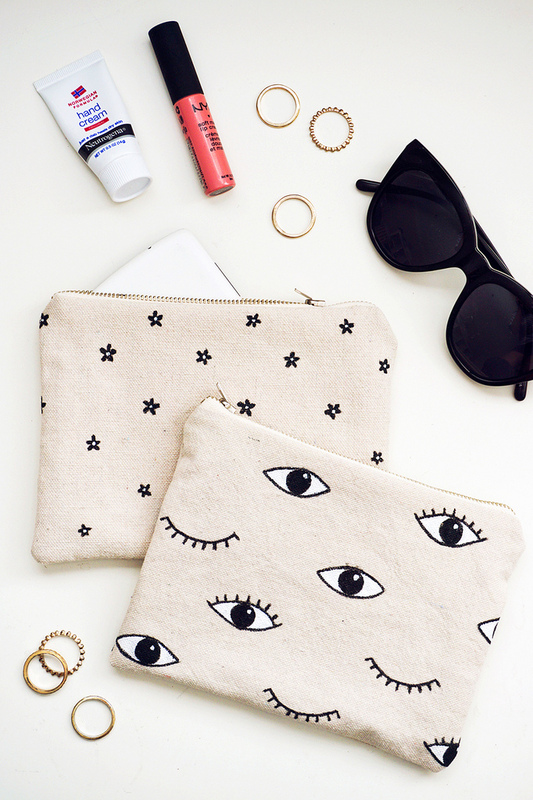 They make switching handbags so much easier, not to mention cuter. If you’re interested in knowing how I did it, I actually posted about it awhile ago. In fact, I think I even used the same fabric as last time! Technically this isn’t even mine, but I may or may not have borrowed it on more than occasion from my mum (worst daughter ever). I’m not even much of a perfume person but I can’t help it, it’s smells so good! Marc Jacob’s Daisy never did it for me, and I never understood the hype surrounding it. 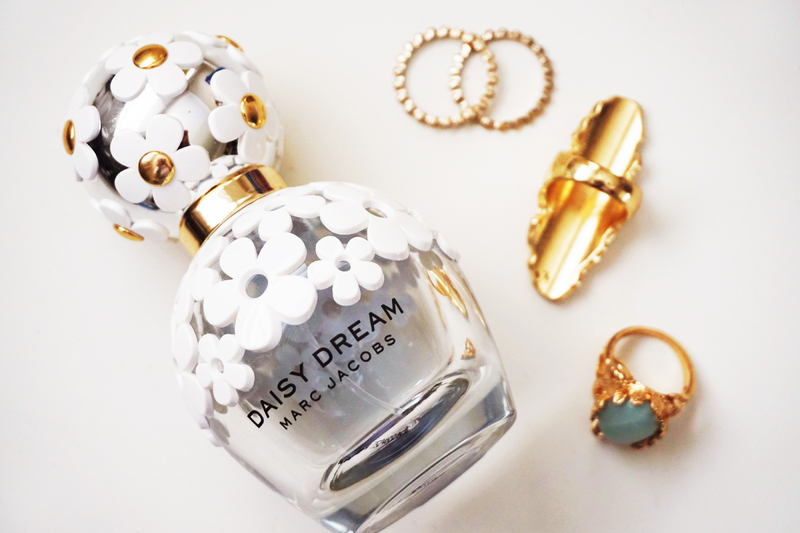 But Daisy Dream’s sweeter, and definitely more suited to my taste. I should really get my own bottle soon, huh? Lately I’ve actually been making an effort to sit down and have a proper breakfast, which pleases me a lot. 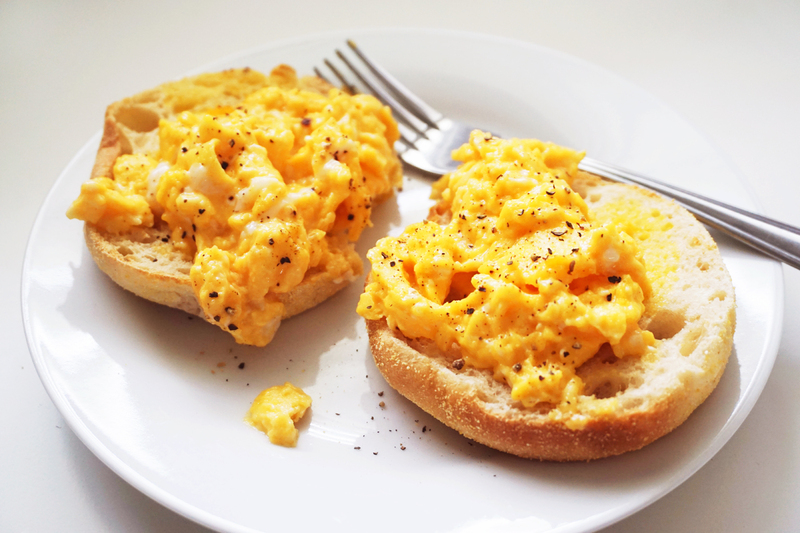 While I’m a fan of eggs in any shape or form, lately I’ve been loving super soft scrambled eggs that aren’t cooked any longer than they need to be. With just a crack of pepper over toast or English muffins, mornings don’t get much better than that.